Need a suit rental? No problem! 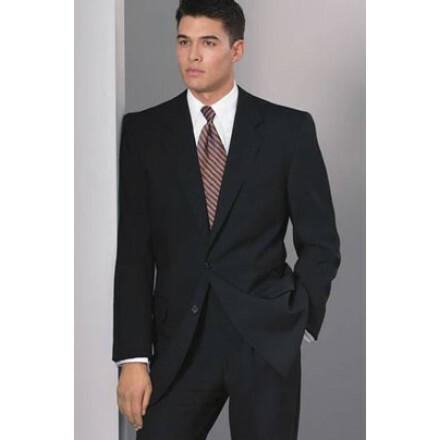 Our 2-Button black business suit is the perfect solution for the gentleman in need of a suit, quickly. Available with matching pleated suit pants or matching flat front suit pants. 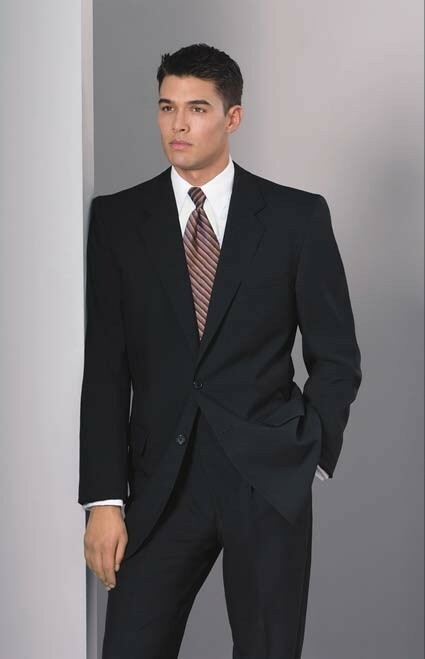 If you are looking to build a complete suit ensemble using the Black Suit Rental jacket, please visit our easy tuxedo-builder program. The tuxbuilder will save you money on any complete rental package.